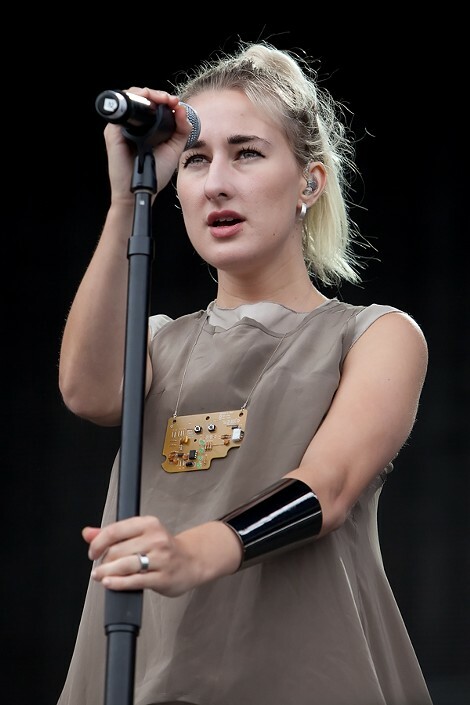 Zola Jesus kicked off Saturday's lineup. Zola Jesus at Outside Lands in 2012. Roman Mars raised $42,000 in 24 hours.